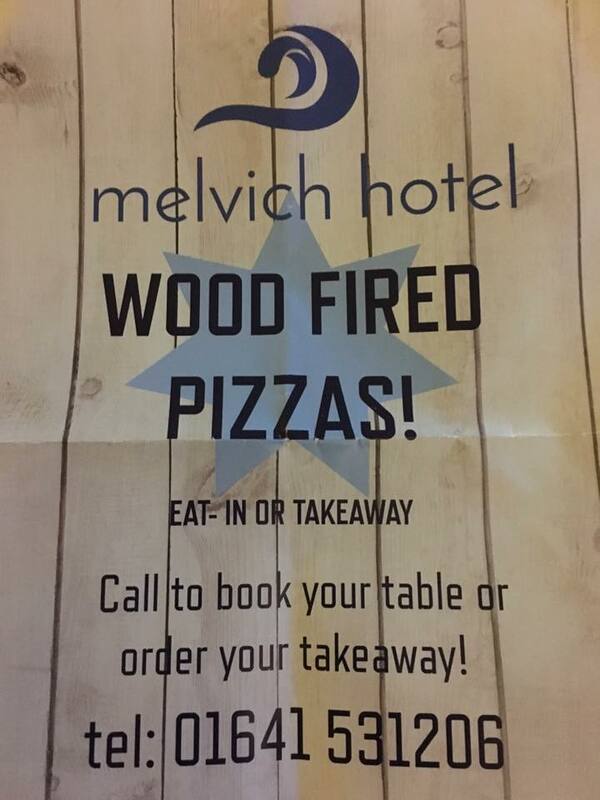 Melvich Hotel Joins Affiliated Business Programme – WOOD FIRED PIZZA! 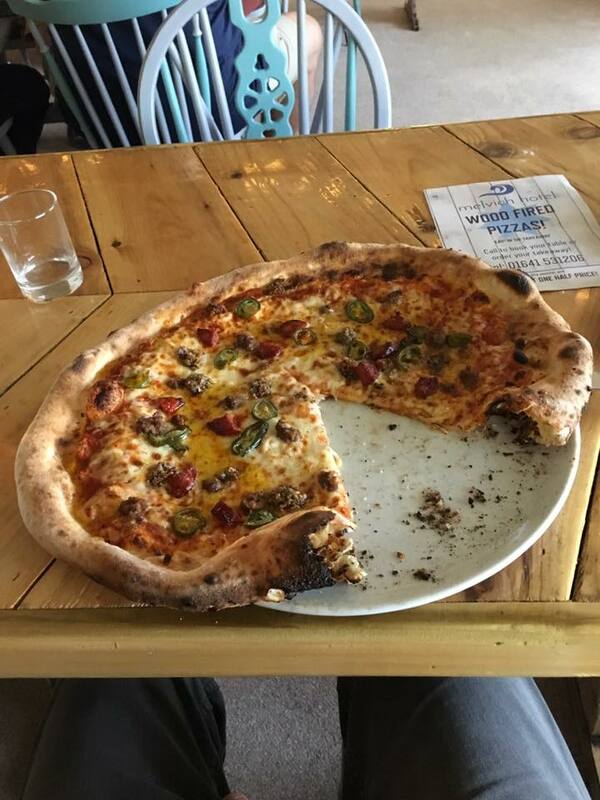 Need a munch after surfing on the North Coast?? Copyright © 2019 Scottish Surfing Federation.